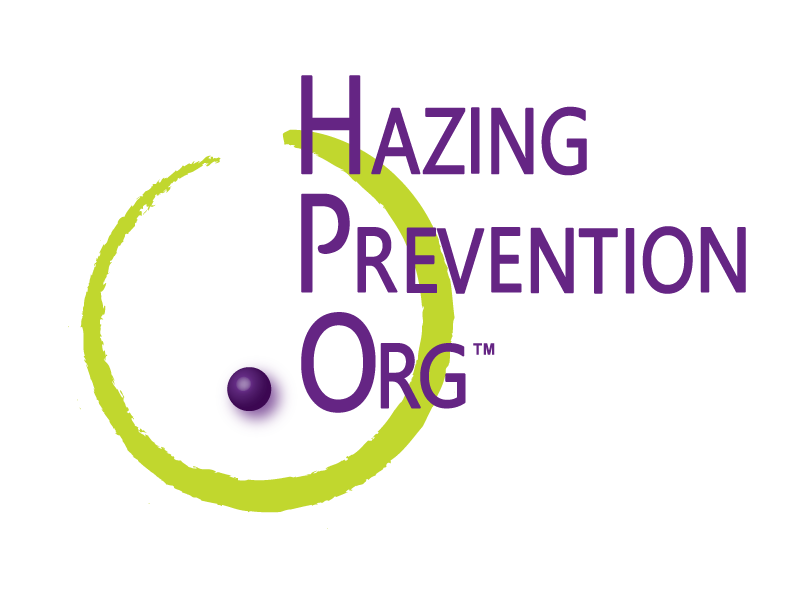 The Greek Housing Conference (GHC) is designed with fraternity and sorority volunteers in mind, and is your one-stop one-day conference, highlighting key aspects of fraternity and sorority house management and alumni involvement. We have provided a broad range of speakers who have hands-on relevant experience in their respective fields, giving you the opportunity to ask questions from industry experts and gather useful and practical information. 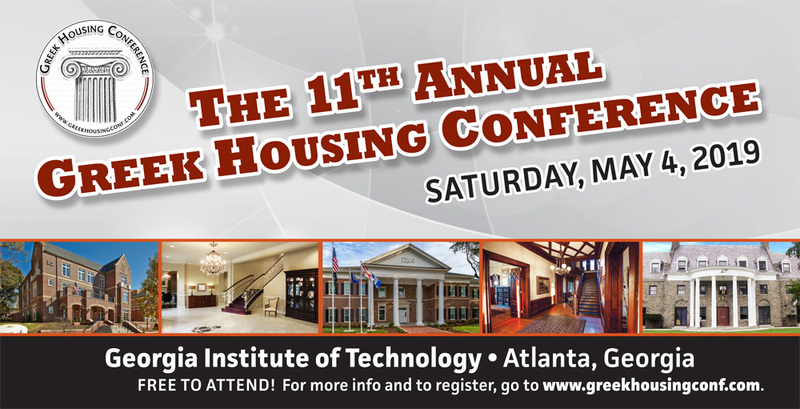 This conference is geared towards local house corporation board members, board of advisors, alumni association officers, chapter advisors, other local or regional volunteers, as well as staff whose primary function is working with house corporations and dealing with housing issues. Best of all, it’s free! Thanks to our sponsors, this best practices conference is free for all attendees, including breakfast, lunch, and an afternoon snack. Registration is now open. Space will be reserved on a first come first serve basis, so if your a house corporation board member, alumni advisor, alumni association board member, chapter advisor, regional volunteer, or fraternity/sorority staff members, registration will be open soon! 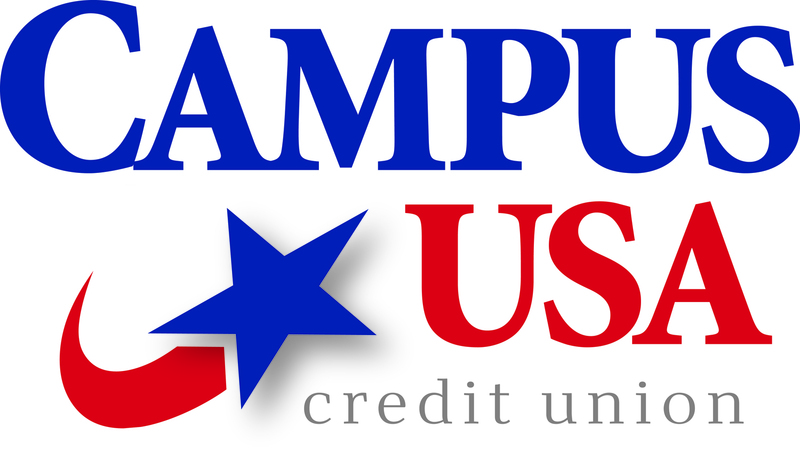 We are pleased to announce that the conference will be hosted by Georgia Tech Office of Fraternity and Sorority Life again this year. A map and directions will be provided as we get closer to conference date. Registration opens at 7:30 a.m., first workshop begins at 8:30 a.m. and will conclude by 5 p.m. The draft schedule will be availble as it starts to come together. Hotel information is available here. Follow us on Twitter and use #GreekHousingConf for all things Greek Housing Conference related and be sure to like us on Facebook.